Before we can configure our View farm and pool, we need to create a security group for our entitled users. It’s not very imaginative but it’s easy for another administrator to work out what it’s for. Add the remote users to the group. In the ID field, type RDS_farm. In the Allow users to choose protocol drop-down box, select No. Ensure the Entitle users after this wizard finishes box is check and click Finish. 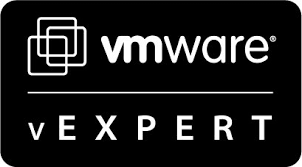 Select the group and click OK.
Download and install a VMware View Horizon client from http://www.vmware.com/go/viewclients. Be sure to use version 3.0 or later, as earlier versions will not work with published applications. Double-click any of your published applications to verify they work as expected. 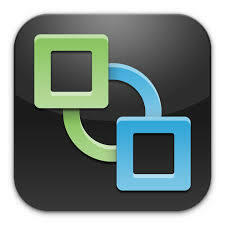 If you’re interested in knowing more about load-balancing RDSH connections on VMware Horizon View 6.2, check out http://incloudnet.com/2016/02/20/rdsh-load-balancing by Sivaprasad. It is an excellent write-up. In this part we installed and configured an application farm and pool for publishing our applications to our remote users. We also tested that these applications are available internally. Later on in the series will enable remote users to access these externally also. In part 7 we configure load-balancing to ensure we can still provision desktops and applications in the event of our View Connection Servers suffer an outage.